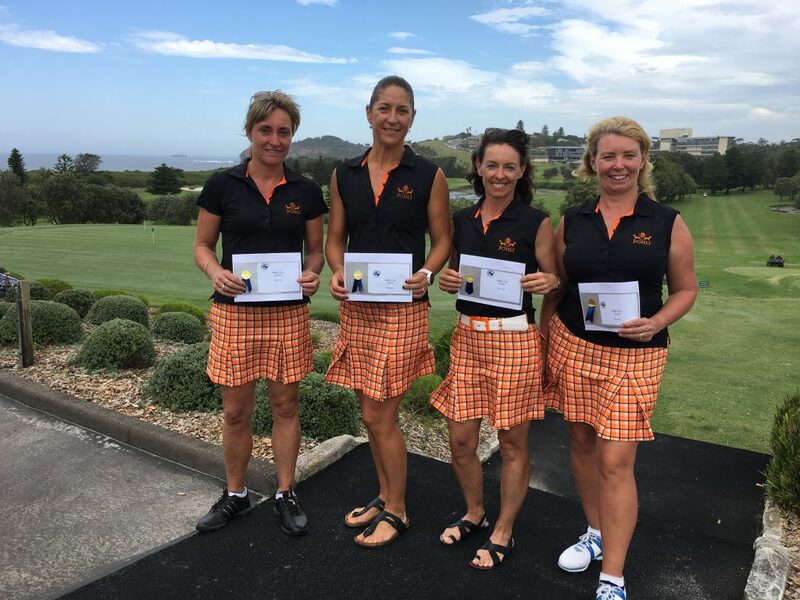 Some of you might have read last year’s blog on the Barrenjoey Week of Golf. 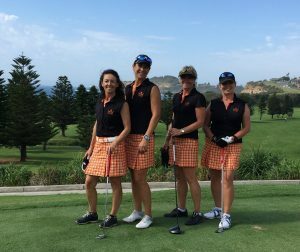 It’s a great women’s golf event on Sydney’s Northern Beaches and supports a very worthwhile cause in the Manly’s Women’s Shelter. Well this year Pohli was approached to be a sponsor and was delighted to be part of the event, as well as providing a gift for the raffle in aid of the women’s shelter. Not all went to plan unfortunately, as the Golf Pros at some participating clubs (other than Manly GC) decided at virtually the last minute that they wouldn’t let us have our display in place after all – so our apologies to those who were looking forward to seeing Pohli’s new range on display – but hope you appreciate it was out of our control. On the bright side though – and proving you can’t keep a great brand down – the best dressed girls (wearing Pohli of course) won the final day’s team event! And don’t they look amazing? We always say if you look good you play your best and these girls are living proof! On the course en route to victory – looking confident! 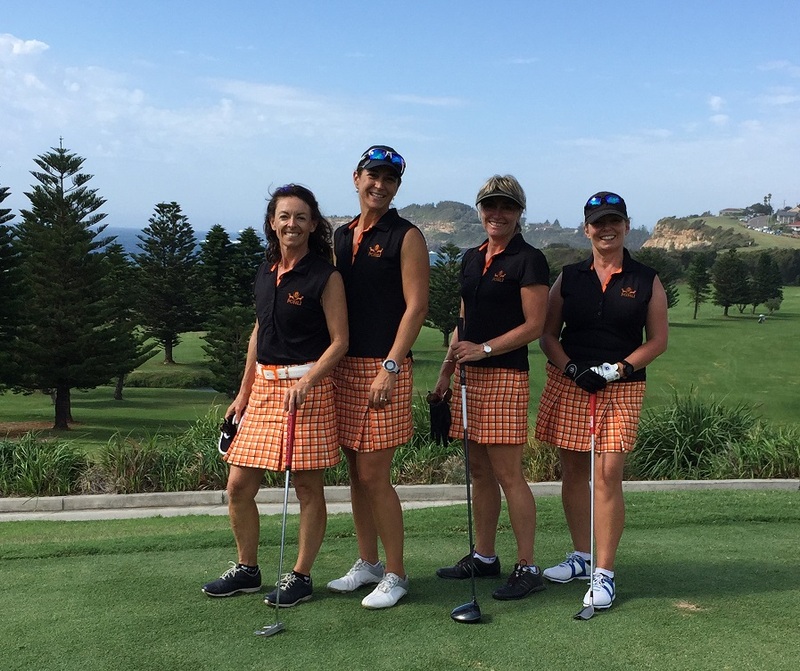 We’d like to give a BIG shout out to the fabulous team at Manly Golf Club and Golf Shop. 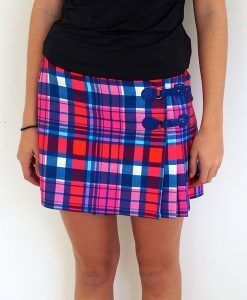 Not only did they not have any problem with us displaying Pohli, but in stocking a good range of Pohli golf skirts, skorts, golf pants and accessories (with our cute colour matched ball markers added in to complete the look!) they did a roaring trade as well. This entry was posted in Women's Golf. Bookmark the permalink.